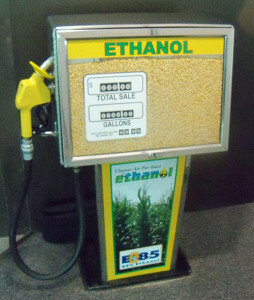 The U.S. Environmental Protection Agency today released Renewable Fuel Standard (RFS) proposals for upcoming years and while the levels of ethanol and biodiesel that would be blended into the nation’s fuel supply would increase, ag leaders in Iowa say they’re disappointed and concerned. Congress mandated 20.5 billion gallons of renewable fuels in 2015 and 22.5 billion gallons in 2016. The EPA proposes requiring 16.3 billion gallons of total renewable fuel in 2015 and 17.4 billion gallons in 2016. “For us, as we look at this number in Iowa and the corn-based ethanol we produce here, this proposal is really a path to nowhere,” Shaw says. “It’s actually less proposed usage of ethanol in 2016, next year, than we produced in 2014,” Shaw says. Jerry Mohr, a farmer from Eldridge, is president of the Iowa Corn Growers Association. He accuses the head of the EPA, Gina McCarthy, of “siding with big oil” rather than Iowa farmers. “This state sent (President Obama) to the White House twice and his EPA chief was the one who not only threw us under the bus, but put it in gear and ran us over and back over us again today,” Mohr says. The EPA rule won’t be finalized until this fall, so Shaw is hopeful the agency can be swayed before then to significantly boost the RFS numbers. “Last year, Iowans flooded the EPA when an earlier version of the (RFS) rule came out that was even worse…Iowans flooded the EPA with comments and that rule got pulled completely off the shelf. We don’t necessarily need that to happen again, we just need a better final rule that fixes some of these shortcomings,” Shaw says. EPA officials stated the RFS proposals should provide a “strong incentive for continued investment and growth in biofuels.” Mohr thinks otherwise. “The biggest thing I see is the erosion of investment that will be made now in cellulosic and even corn starch-based ethanol,” Mohr says. 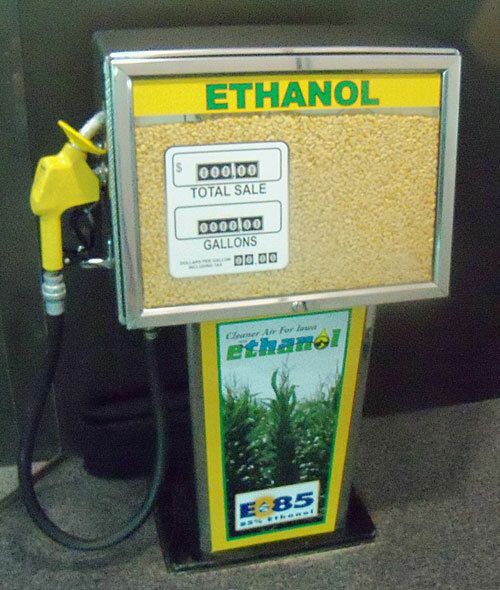 Iowa has 42 corn ethanol plants, accounting for nearly 25-percent of all ethanol production in the United States.